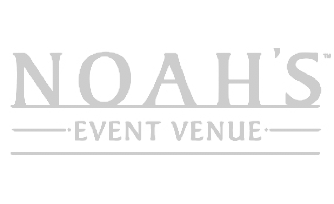 Easily staff your events with peace of mind. 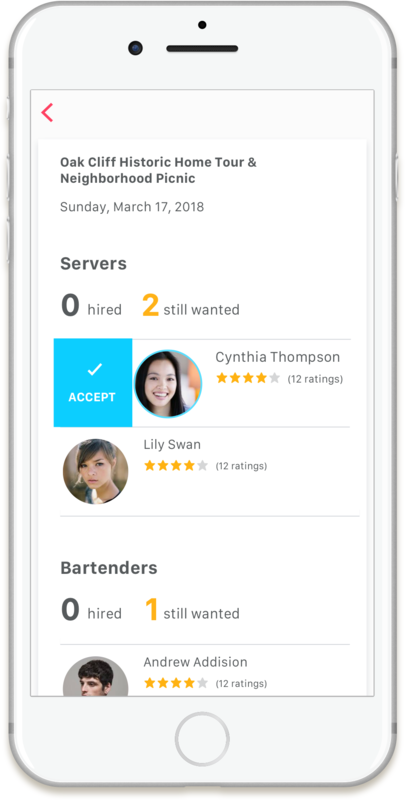 Hire on-demand servers and bartenders with the Kudo app. 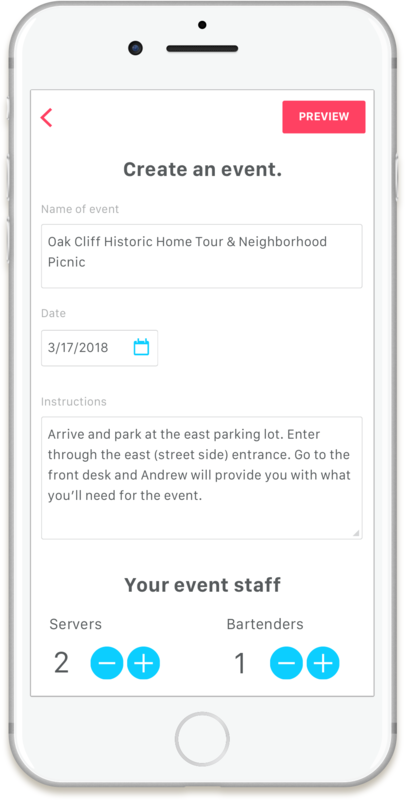 Your event staffing process is managed by one simple app. 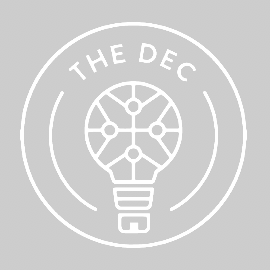 View photos, skills, and ratings of staff before you decide to hire. No more surprises. "Working with Kudo is amazing! 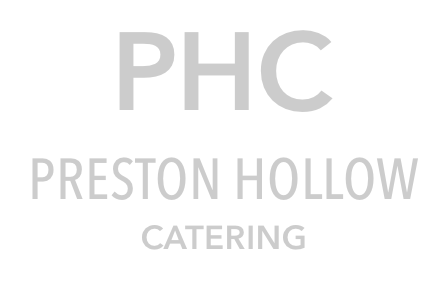 Their staff is so personable and really loves taking care of their clients. 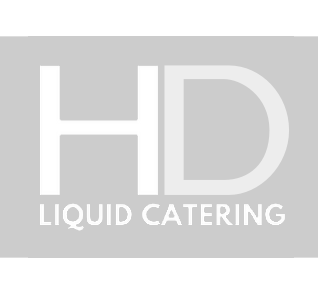 It makes our events run smoothly and carefree!" 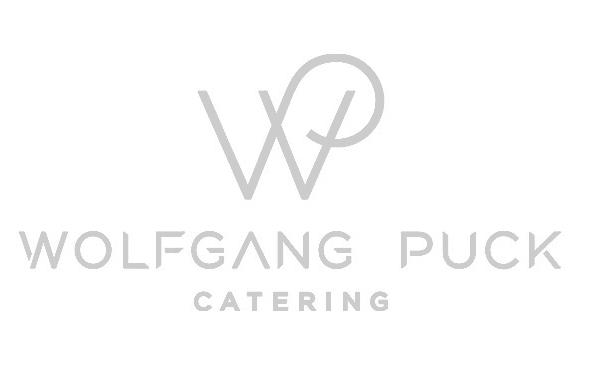 "Thank your staff for us, they were great. And thank you for serving us." "The staff from Kudo took great care of the guests." "Five stars... awesome in every way!" Sign in to the Kudo app and create an event. Pick the staff you'd like to hire. 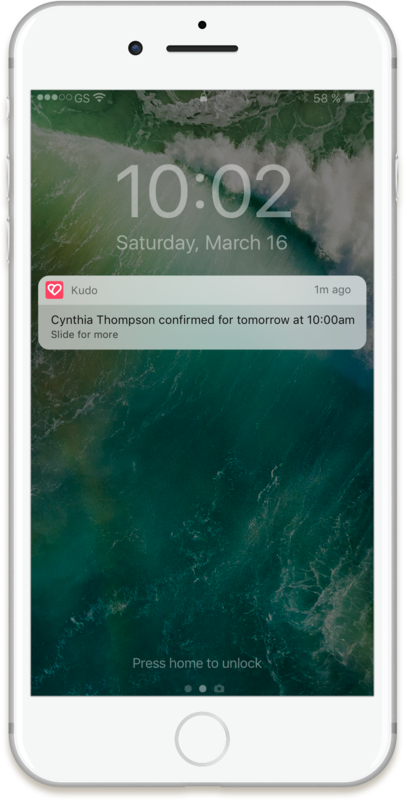 Your staff is automatically sent reminders and information updates for your event. Approve time, rate and/or favorite your staff. And you're done! We're happy to serve these companies. Kudo enjoys being active in industry events. Here are some of the organizations we are part of. 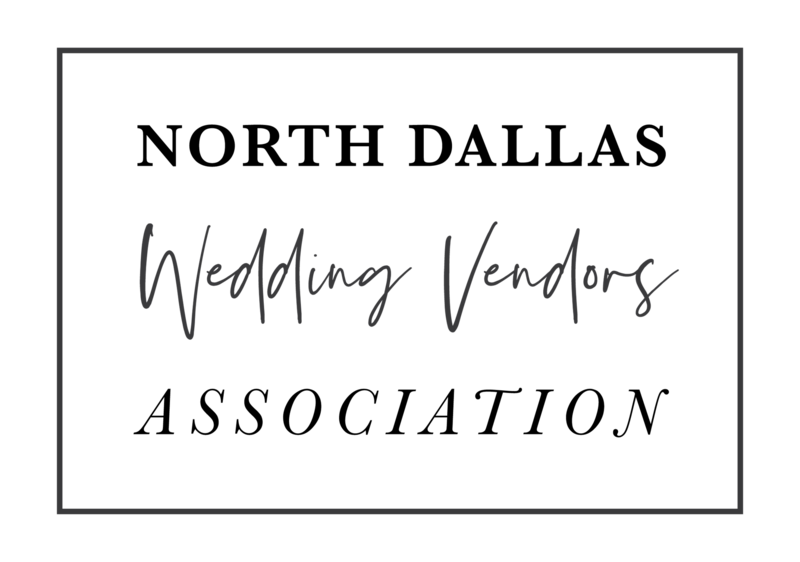 After your event, you have the opportunity to rate the staff you hired. Your feedback is anonymous. 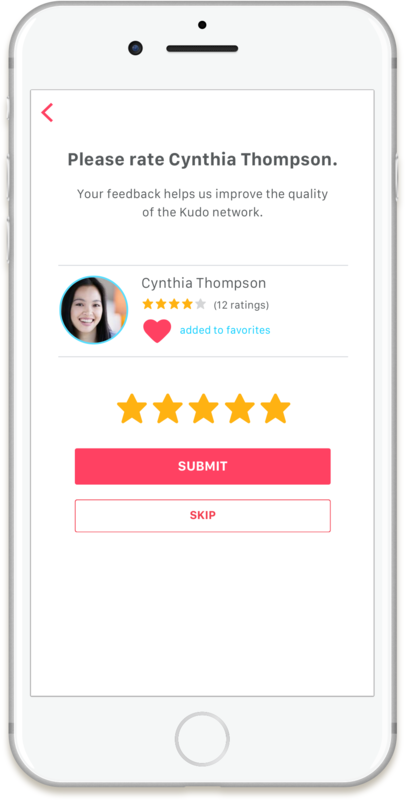 Giving feedback helps to increase the quality of the Kudo network. The staff you hired is also given the chance to rate your performance as a manager. When you post an event, your payment card details are stored by Braintree, a service of PayPal, one of the world’s most trusted and established fintech brands globally. When the event is over and the total hours are calculated, your card is then charged the total due.